At PFM Communication Intelligence we believe a successful business starts with excellent communication. We work directly with clients across a range of sectors where we offer a highly experienced team to design, install and manage our communication solutions. We have a truly unique offer: Internationally renowned for its high level of professionalism and expertise. We work on a collaborative basis and remain committed to working in partnership with our clients in assisting them to achieve their objectives. We address any of our client needs or concerns as a fundamental part of our work to ensure realistic goals and ultimately a positive outcome. Our projects range from custom-made solutions and on-going project management to high level of customer service and support. High quality products are the basis of our communication solutions. Our strong partnerships with several suppliers enable us to deliver the best products for every situation and location. A clear and direct communication between multiple staff members increases your customer service experience, minimises the waiting times and provides the right level of support and safety for your staff. In the quick-service world, there is a clear expectation for customers of the drive-thru or in-store queue: quality of speed. How fast can you deliver quality? A successful partnership means our work doesn’t end when the installation is complete, it has just begun. 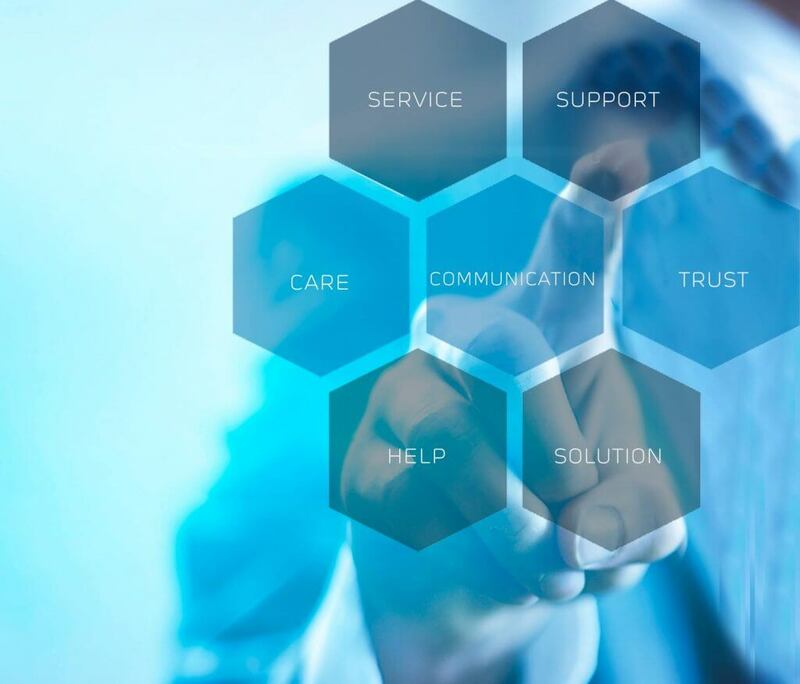 We provide a full maintenance support for all our communication solutions and offer any additional services wherever we can.